Today, I want to talk about Unrequited Love. What is it? 1. not returned or reciprocated: unrequited love. 2. not avenged or retaliated: an unrequited wrong. 3. not repaid or satisfied. It’s the feeling of being completely, hopelessly, desperately in love with someone, all the while knowing that your feelings will never reach them. It’s contradictory in that you feel incredible because you love someone so much, but also at the same time you feel almost overwhelming despair because you will never know what it is like to hold them in your arms, or touch their face, or kiss their lips. You will never know what it is like to wake-up next to them in bed in the morning, bodies entwined. In any case, unrequited love is a very sad thing. It seems that unrequited love is a lonely feeling that one feels when the emotions and feelings of being “in love” is not returned reciprocally by the other party in question. Have you ever felt this way? I know I have, but then it got me thinking about how our Saviour feels towards us. Jesus loves us with an everlasting love and in thinking of that love, in many ways it is either reciprocated by some people or it remains unrequited by others who reject His love for them. 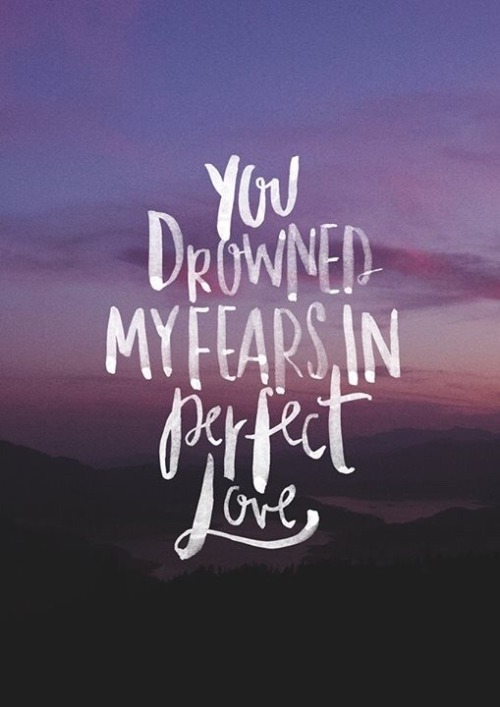 The thing is, our Saviour’s love for us is perfect. 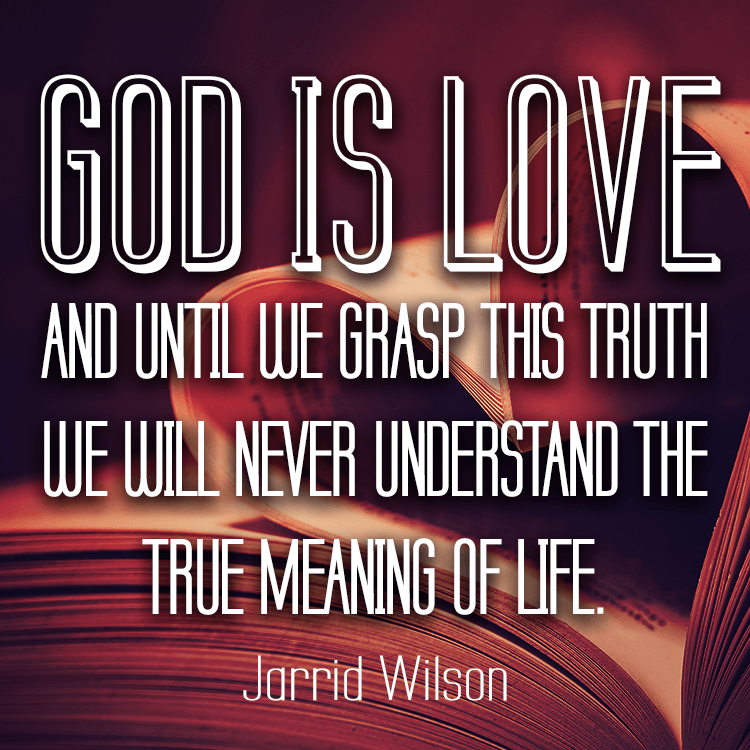 We do not know how to love properly because we haven’t mastered Agape (God is love) Love. We tend to be conditional in our approach to love (Philia) which causes us to be needy and discontent. Storge—empathy bond – is liking someone through the fondness of familiarity, family members or people who relate in familiar ways that have otherwise found themselves bonded by chance. An example is the natural love and affection of a parent for their child. Philia—friend bond -is the love between friends as close as siblings in strength and duration. 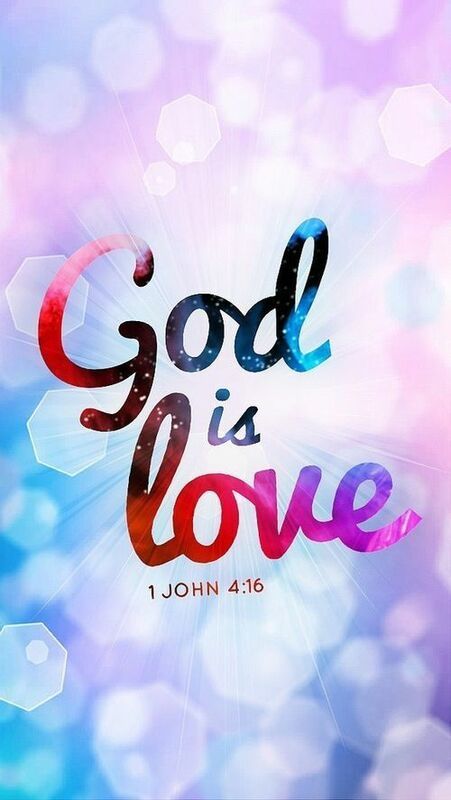 Agape—unconditional ‘God’ love – is the love that exists regardless of changing circumstances. Deuteronomy 7:9 NIV – Know therefore that the Lord your God is God; he is the faithful God, keeping his covenant of love to a thousand generations of those who love him and keep his commandments. So why am I on this topic today? As a single person, I know what it’s like to have an unrequited love, but it got me thinking that our Saviour can empathize with this feeling because that is how He feels everyday when He tries to reach out to those that don’t know Him. Can you imagine how painful it feels to have died on a cross to save the ones you love only to be rejected even after having resurrected? My God did not die and resurrect in vain. He did all of this for one purpose, and that was to show us how much He loves us all. He is willing to wait for all eternity just to receive reciprocation of the love that He has given us from His act of devotion towards us from what He did at Calvary. When you think of this great love, doesn’t it make you want to perfect the love you would like to give back in return? In the same way with human relationships, it hurts when you love someone and they do not reciprocate those feelings back but that is what love is. It really isn’t self-seeking because it is freely given. 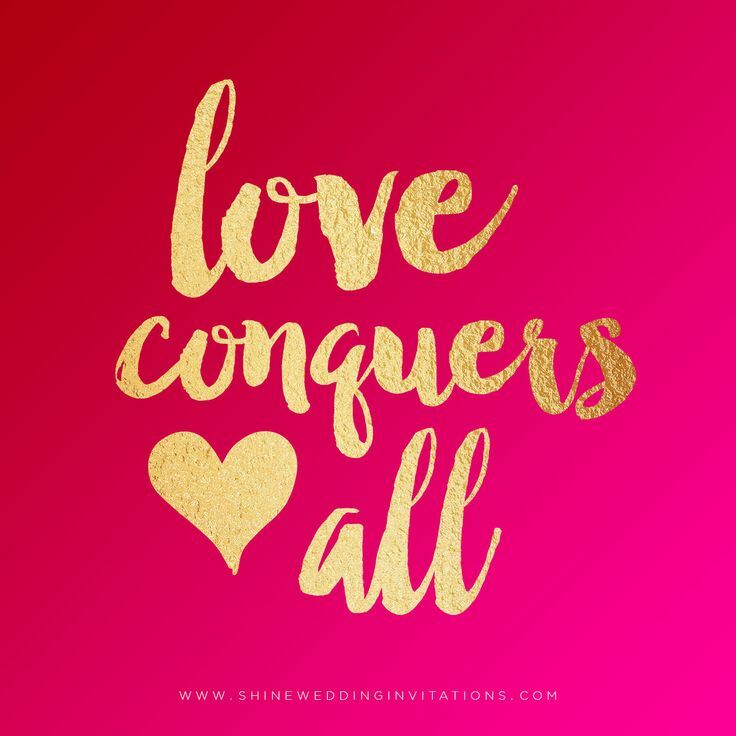 omnia vincit amor (latin for – “Love Conquers All”), Amen!